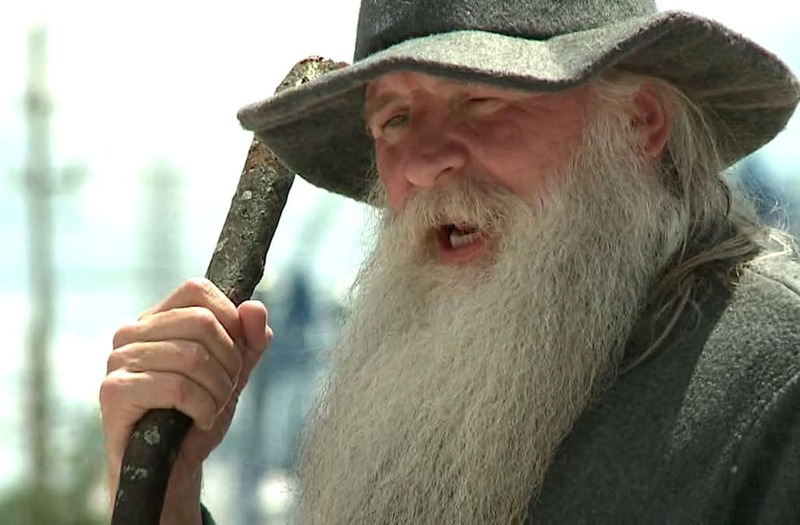 ROCK FALLS, Illinois-- Dozens of men competed for the title of Best Beard at the Rock Falls Amphitheater. The categories ranged from best styled, longest beard, and celebrity lookalike. Santa Claus and Gandolf from Lord of the Rings took the stage to make a celebrity appearance as well as Zach Galifinakis, the bearded guy from the Walking dead, and "Iowa Guy." The longest beard went to Cole Moeller, whose beard measured about 26 inches long. "I've had a beard for a long time, it's been about 8 and a half years," said Moeller. Best beard overall went to Gandolf, who took home a cash prize and bragging rights.